We offer consulting and installation services for our equipment and support our equipment with parts and maintenance. We are an expert technical resource provider for the worldwide base of Mojonnier® equipment users. Our U.S. operation provides support to customers in North and South America and parts of Asia. Our U.K. operation provides support to Europe, Africa, Middle East and parts of Asia. 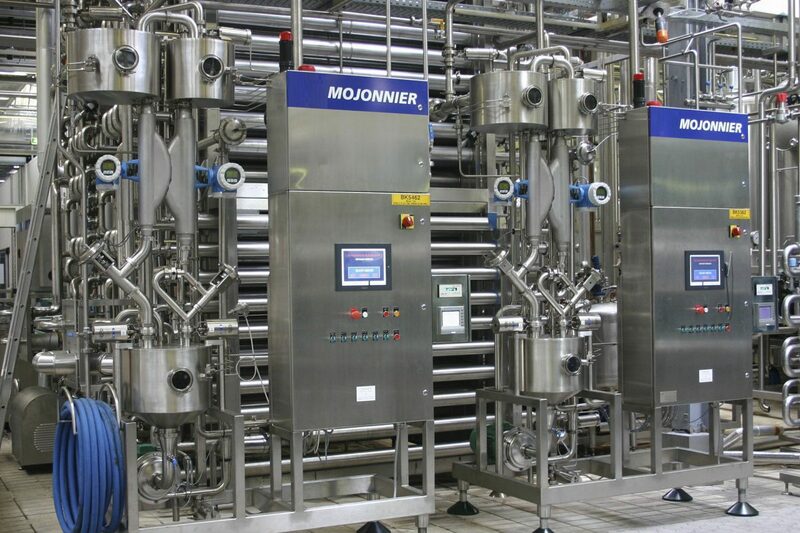 Mojonnier is committed to helping its customers make their beverage production processes as efficient and reliable as possible. We offer consulting and installation services for our equipment and support our equipment with parts and maintenance. We are an expert technical resource provider for the worldwide base of Mojonnier® equipment users. Our U.S. operation provides support to customers in North and South America and parts of Asia. Our U.K. operation provides support to Europe, Africa, Middle East and parts of Asia.